V7 has been my "go-to" detailer for over 2 years now. It is definitely one of the finest detailer products out there...easy to use, excellent shine, produces a "slippery" finish and enhances the protection on your vehicle's paint finish. I try to use it every time I wash my vehicles and the results are always that super fresh shiny look that I love + I know there's an extra layer of protection from the harsh elements in todays environments. You can't go wrong with this product! Very easy to use. No streaking . Leaves an awesome shine. The best quick detailer, period! I have tried several quick detailers and spray sealants and V7 wins hands down. The shine is impeccable and the streak-free finish makes it a please to use. Buy it by the gallon because I guarantee you will be back for more! Makes black flawless. It has been cold and rainy here in Georgia, so when we had a break in the weather I decided to use some of the goodies I got for Christmas. I didn't want to do a complete detail so I pressure washed my car and then went over it with some Pinnacle waterless wash. The car looked ok and was clean, then I remembered I had bought the set with Pete's 53, Blacklight, and V7. So I grabbed the V7 just to see what it would do and "wow" the paint looked fresh and shiny like I had put down Pinnacle Black Label sealant. I am very happy with the pop and slickness of this product. I will be buying the large refill next time. I applied this over a base of Chem Guys Black Light on one vehicle and over a base of Blackfire All Paint sealant. 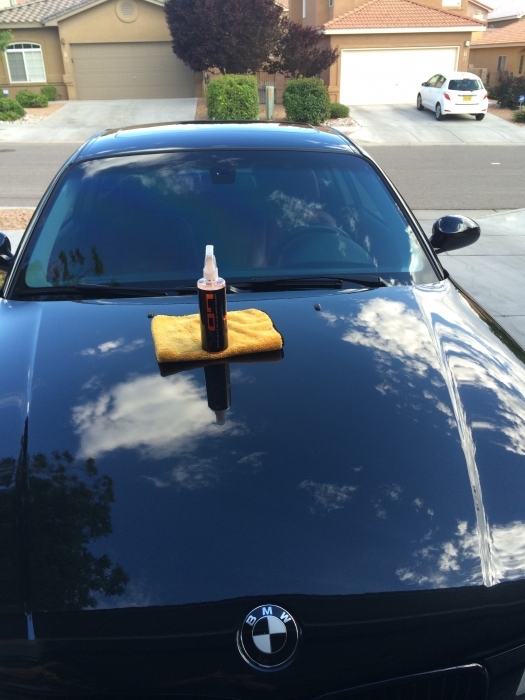 This stuff enhanced the shine on both vehicles - Great Product. Not sure on longenvity yet but it look pretty good after applying and seemed to do a good job at keeping dust off. I've been using this for a about a year now and there are some pretty major issues with this that have kept me from ordering any more. First issue is the longevity of this product is not great in Florida weather. If I get a a few days out of it I'm lucky. The slickness and shine are fantastic for those first few days but it quickly breaks down under weather (Florida sun and rain). The second issue is it takes away from whatever you have underneath it. It's supposed to enhance but it does not. I believe it removes whatever wax or sealant is under it. The beading after using this over a sealant DRAMATICALLY decreases. Just something to think about. This product is very hyped and it just doesn't deliver. This product works great. I put this on my car after washing it and it rained right after i finished. Even after my car still looked liked it never rained, so far so good. This stuff is my dedicated glass spray. A few sprays on a microfiber go a long way. This stuff soaks into the glass and just simple wipe with a dry microfiber leaves the glass super slick and clear. This stuff make windshield wipers useless over 35mph. 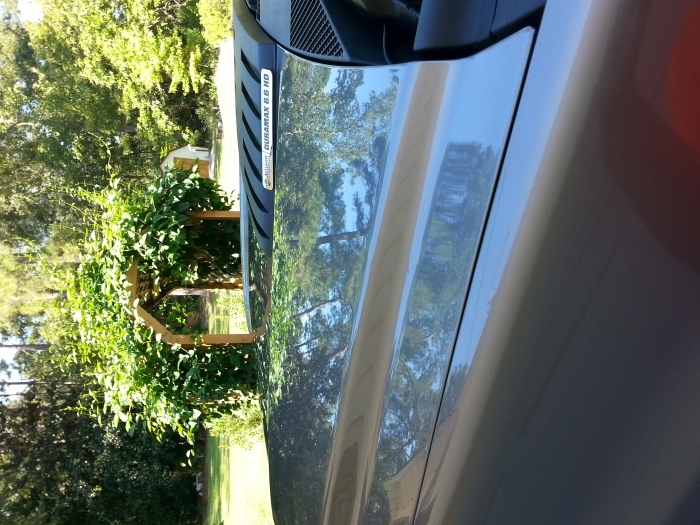 Works good on the paint and feels slick but is very expensive to use all over the car. Smell is good has a chemical orange smell to it, not as good as I was expecting. 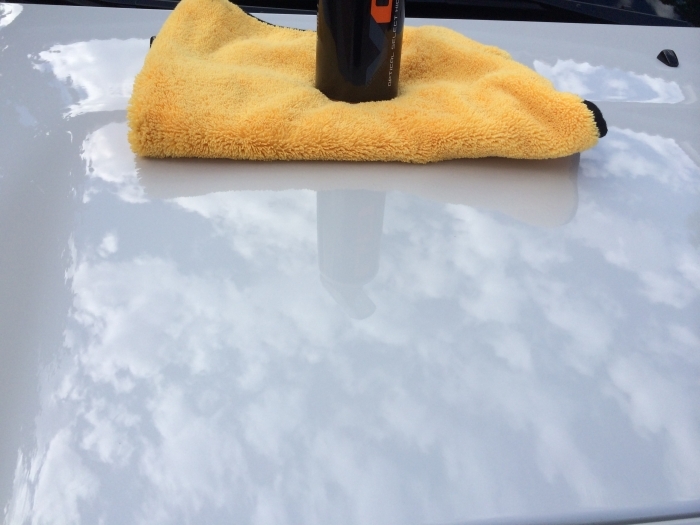 Works great as an instant detailer, doesn't haze and goes on easy and looks great... Although after the first wash, not only does the V7 wash right off it also seems to remove any sealant or wax that's been applied. Beading is non existent and water clings to the vehicle as if an LSP hasn't been applied. I switched back to Megs Ultimate. This stuff is awesome. Leaves and unbelievable shine and a slick feeling. 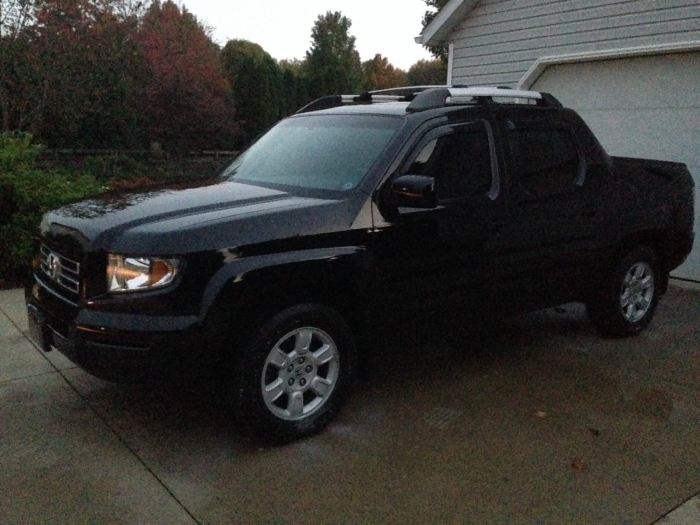 I use it after every wash to prolong the protection as well as how awesome it makes the paint look. it even makes my white roof look wet. I had my doubts about this sealant originally, but now I may be ordering more. While it's certainly not the best in any one area, it's the jack of all trades. 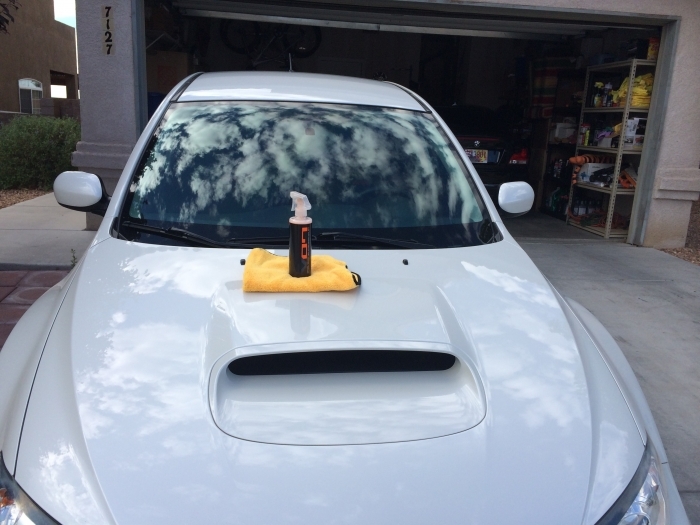 You can take this sealant from paint to glass to plastic to vinyl... no need to bust out all the separate products for each area of your car. As a universal sealant, there isn't anything better. I will be ordering it in bulk next time! Don't expect it to beat any dedicated product in any one area... but it's still among the best. Looks great on paint, and is very slick. Could look a little deeper and glossier... but still, excellent! I put V7 on top of CG's Blacllight and really like the shine and gloss. V7 spreads easy, goes a long way and doesnt streak. It smells like orange sherbert. What more could you want from a liquid spray topper.